At a gathering of local real estate agents, Long Beach broker Sonia Moncayo said she loves selling to single women, as one herself. But more than that, it’s just good business. “They have money, they have savings, and they are happy with their own home,” Moncayo said. Single women are the largest group of homebuyers after married couples, making up 15 percent, according to the National Association of Realtors. 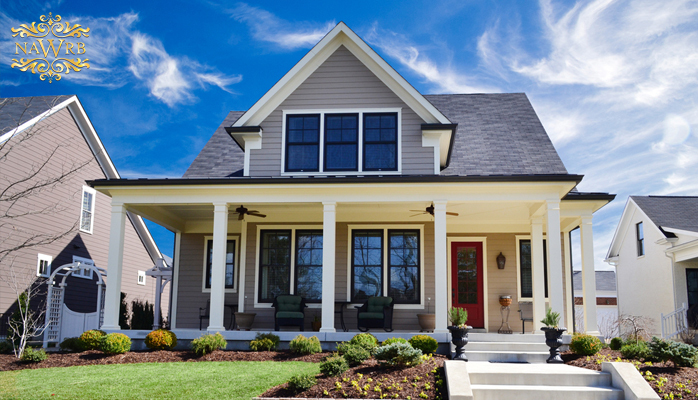 And that’s got the industry increasingly interested in promoting female homeownership. 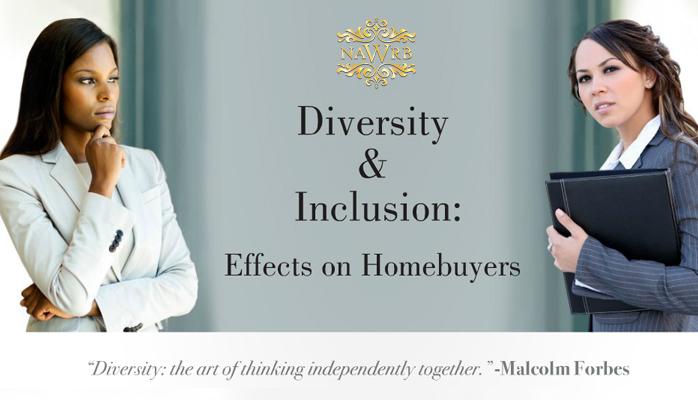 Moncayo, president-elect of the Los Angeles chapter of the National Association of Hispanic Real Estate Professionals, said she plans to shift more attention to women homebuyers under her tenure. 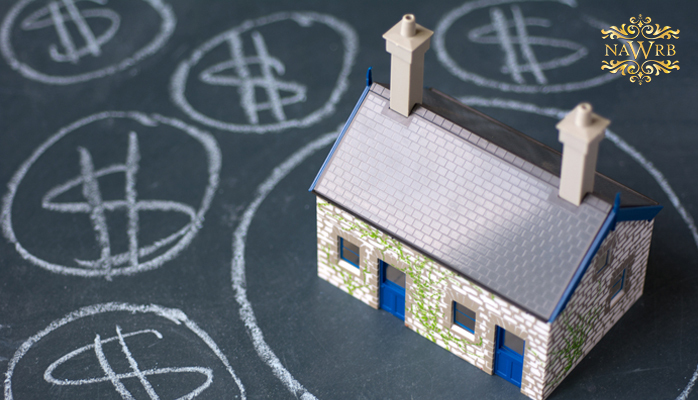 Will Bank of America’s New Loan Program Boost Homeownership? 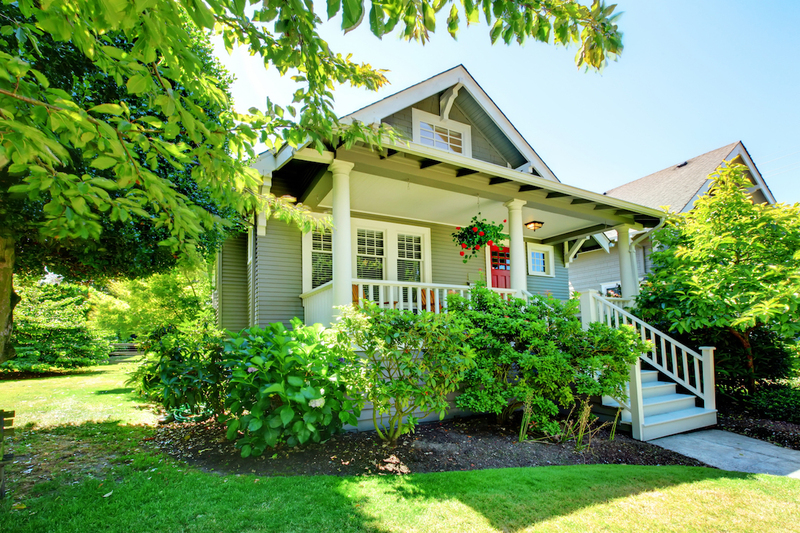 The Federal Housing Administration (FHA) offers home loans that allow low down payments, as low as 3.5 percent; these loans however, need to be backed by private mortgage insurance, meaning an additional cost to already overextended homebuyers. Bank of America is set to launch a new program that will let homebuyers make a down payment of 3 percent, without mortgage insurance. 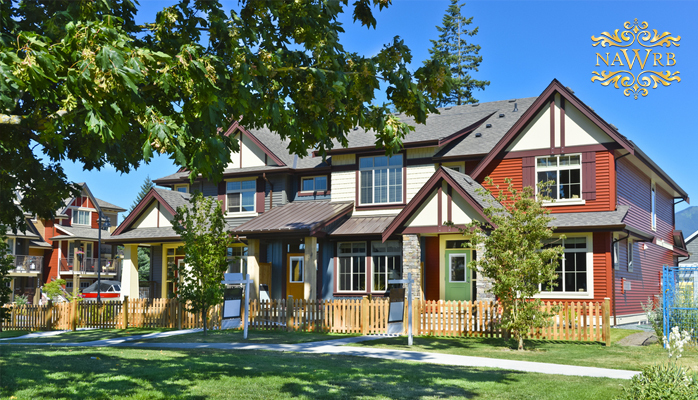 Will this program boost homeownership? 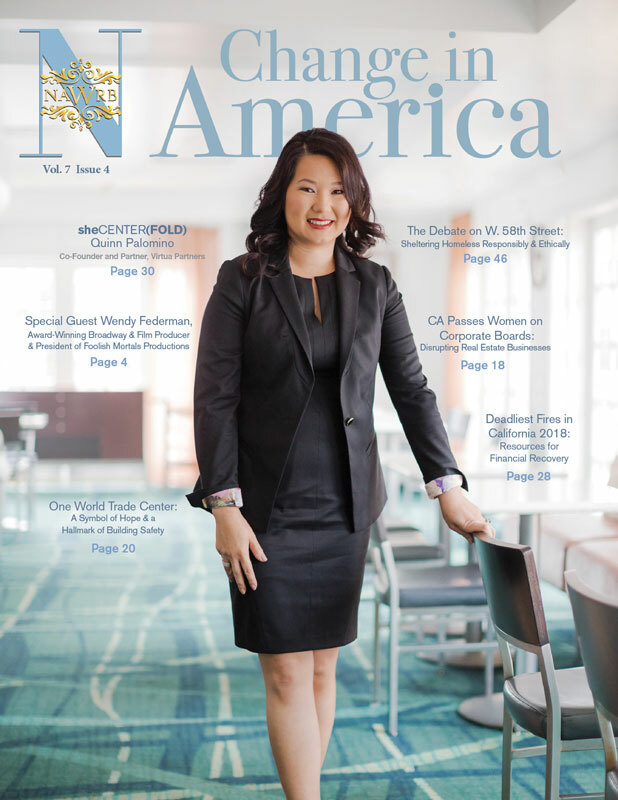 The National Association of Women in Real Estate Businesses (NAWRB) works to bring women to the forefront of the housing industry with accountability and results by increasing the number of women in the boardrooms and executive offices of America. 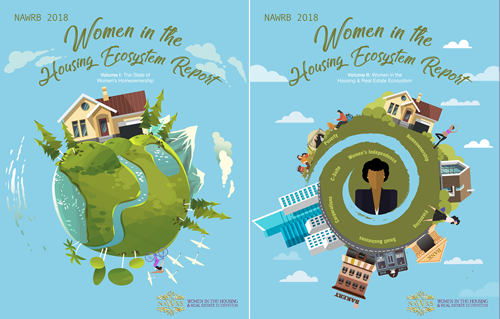 Along with their advocacy, NAWRB has several upcoming events to help inform their community of industry develpments and better prepare them to successfully navigate the future of the housing continuum. 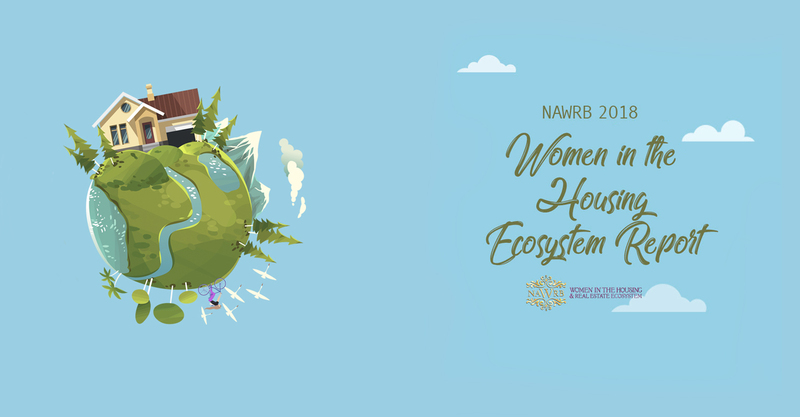 NAWRB’s National Women’s Homeownership Initiative (WHI) is committed to increasing women’s homeownership throughout the country. As women make advancements in our workforce, it is imperative to strengthen their growth with strong economic foundations. As more women achieve homeownership, they will secure their progress and thus pave the way for future generations while lowering the number of women living below the poverty level. Diversity and Inclusion (D&I) is receiving more attention in the business world, as a greater number of companies are increasing their efforts to include women and minorities in their workforce. A recent study, Women in the Workplace, conducted by LeanIn.org and McKinsey & Company reveals disappointing results; it shows that the American corporate world is nowhere near achieving gender equality. The study analyzed 118 companies, 30,000 employees, and reveals that over the past three years, there was only a meager increase of 0.9 percent in the number of C-Suite women; as the report asserts, at this rate it will take women at least 100 years to match men in similar roles, and at least 25 years to match men even in senior vice presidential positions. Zombie foreclosures are a nationwide issue and according to the Five Star Institute, almost 37 percent of foreclosed homes across the country are abandoned. 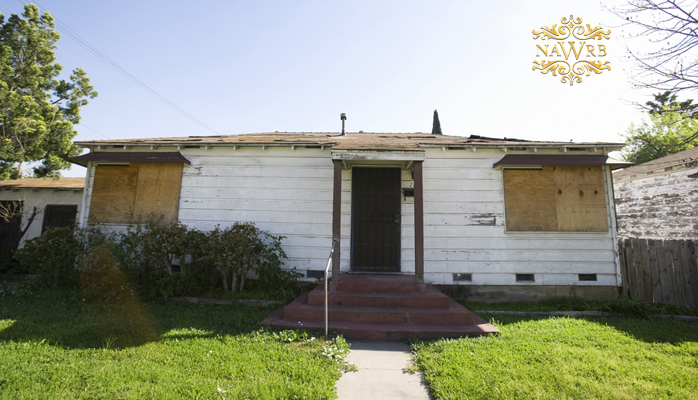 What are zombie foreclosures and why are they causing a stir in the market? Who comes to your mind when you think of the word mentor? Someone older, who has a lot of experience, a favorite teacher from high school, maybe. After all, the word mentor refers to a knowledgeable advisor who can play a key role in your life and career. Discrimination is unjust, especially when it pertains to an individual’s basic necessities such as a home. Most people are aware of redlining practices that occur across the nation, but discrimination does not stop with mortgage lenders and banks.